CS:GO, or Counter-Strike: Global Offensive, is a multiplayer first person shooter video game which was created and published by the Valve Corporation. It is part of the Counter Strike video games franchise and is the fourth game in the series. It was released in August 2012 and can be played on Microsoft Windows, OS X, Linux, Xbox 360, and PlayStation. 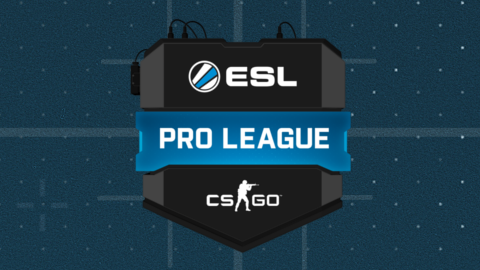 How can I bet on CS:GO? 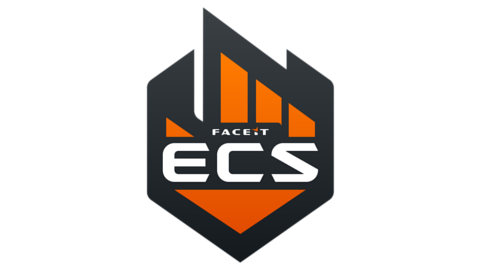 Tips for betting on CS:GO?